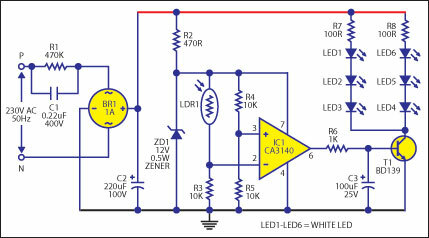 This is my latest circuit published in EFY Sept 2011 issue. It is a simple White LED Lamp that automatically turns on in the evening and stays on till morning. 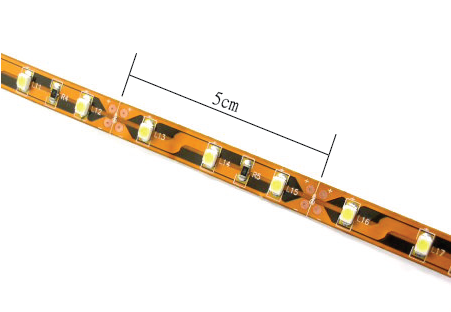 It uses the recently evolved SMD Strip LED Chips. It would be better to publish a clear and high resolution circuit schematic than this low resolution png screenshot of efi magazine.